Robert Cohen is a professor of history and social studies at NYU Steinhardt whose books include Freedom’s Orator: Mario Savio and the Radical Legacy of the 1960s; The Essential Mario Savio: Speeches and Writings that Changed America; The Free Speech Movement: Reflections on Berkeley in the 1960s (co-edited by Reginald E. Zelnik). 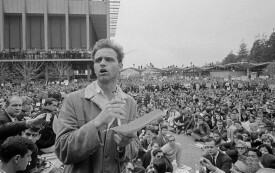 What Might Mario Savio Have Said About the Milo Protest at Berkeley? Who’s Afraid of Radical History? 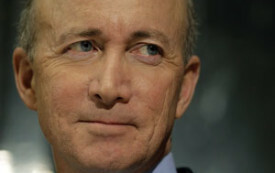 Mitch Daniels’s covert war on Howard Zinn’s A People’s History of the United States.